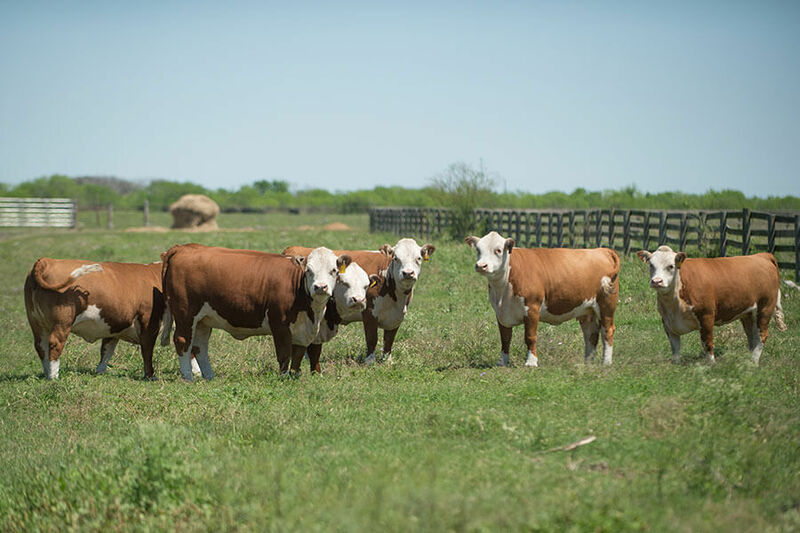 At JB Miniature Herefords, we believe a strong herd is built upon the foundation of strong females. 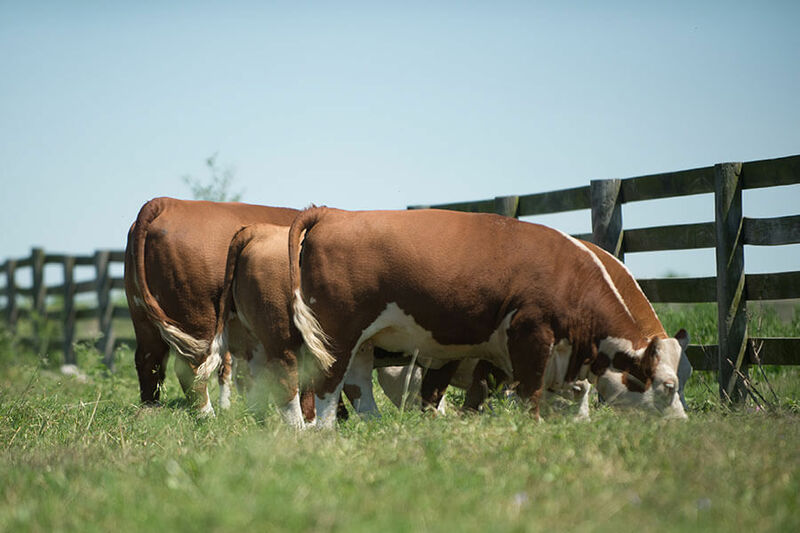 From the show ring to the pasture, these legendary producers consistently raise some of the most sought after genetics in the breed all while offering great maternal characteristics, docility and structural integrity. Check back soon for the complete list of our top donor females.